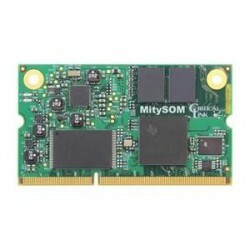 System-On-Modules - SOM There are 38 products. 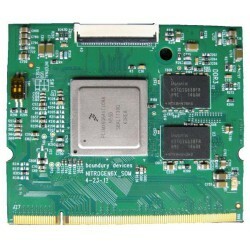 G120 is a small surface mount System on Module hosting a 120 Mhz. 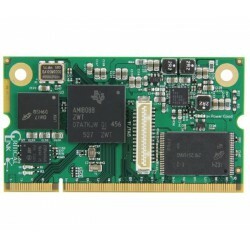 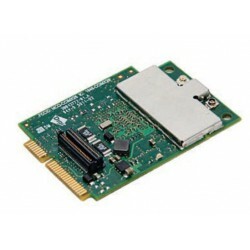  ARM Cortex-M3 Processor with 4.5 MB flash and 16 MB RAM that runs Microsoft .NET Micro Framework (NETMF). 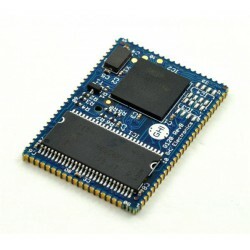 SO-DIMM - TI OMAP-L138 Dual Core App Processor: 456 MHz (Max) C674x VLIW Floating Point DSP; 32 KB L1 Program Cache; 32 KB L1 Data Cache; 256 KB L2 cache; 1024 KB boot ROM. 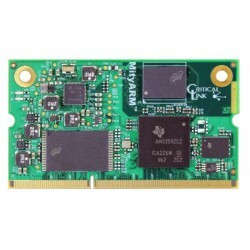 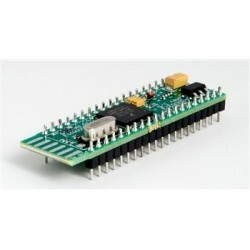 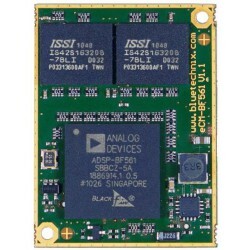 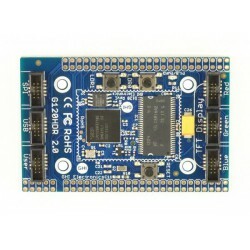 456 MHz ARM926EJ-S MPU.